Our experienced and professional staff will make your dreams come true and turn your wedding into the most perfect day of your life. The options are endless. A ceremony in the park of the castle with a garden party. Dine in a private hall or have a candle lit dinner at the courtyard of the castle. The next day you can play golf at our 9-holes golf course or just relax at the pool. For all options or more info you can always contact us. 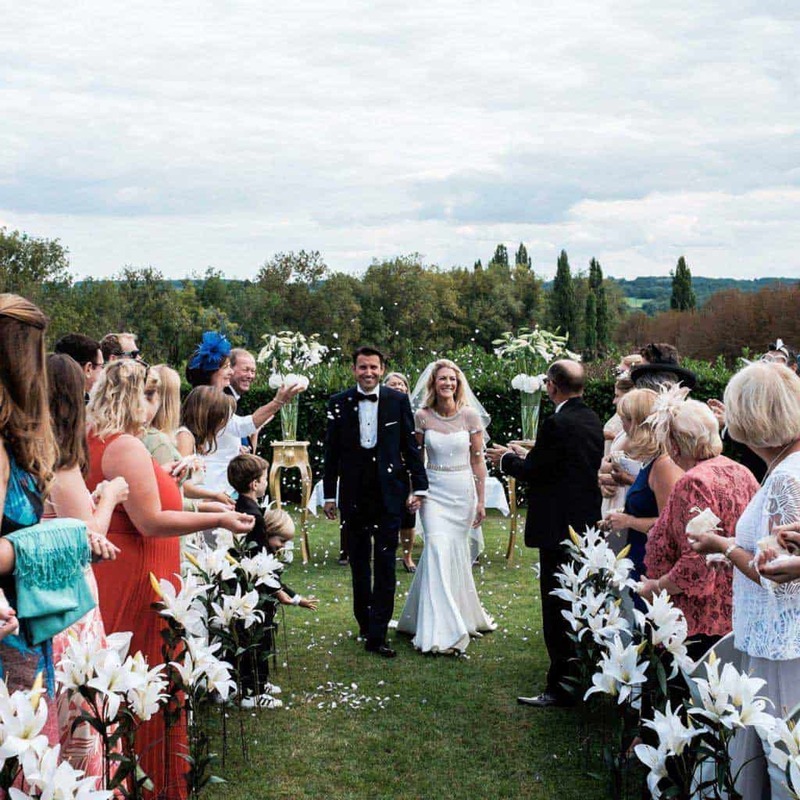 Our magnificient Château is THE place to organise your wedding weekend with friends, family & relatives. 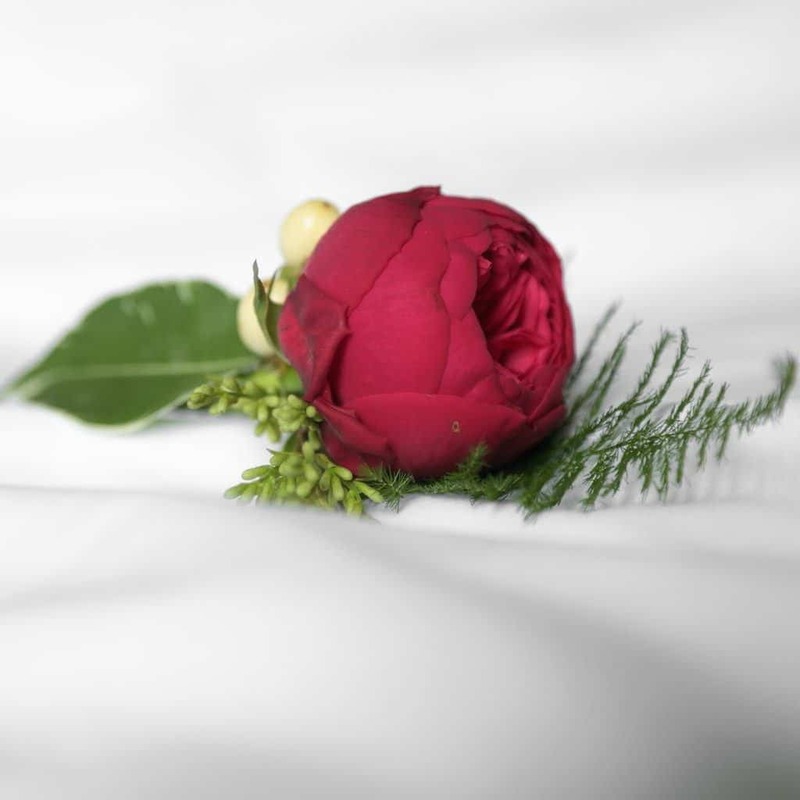 Our professional team will be with you througout the day in order to make your wedding day unforgettable. 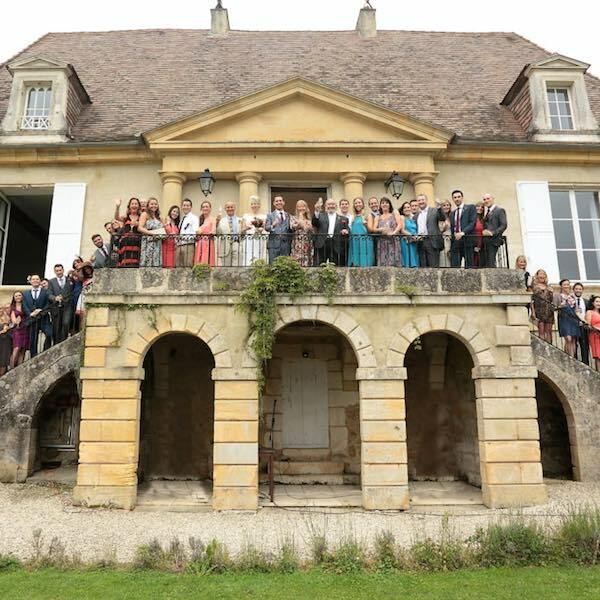 "We chose Chateau Les Merles after visiting early last year. From the moment we arrived everyone made us feel immediately welcome and your helpfulness, enthusiasm and ability to understand exactly what we were looking for made it a very easy choice for us. Our wedding couldn’t have been more perfect – you listened to our every wish and desire and nothing was too much trouble. We honestly can’t even put into worlds how thankful we are.